This fragrant delight is sure to please any lucky recipient. 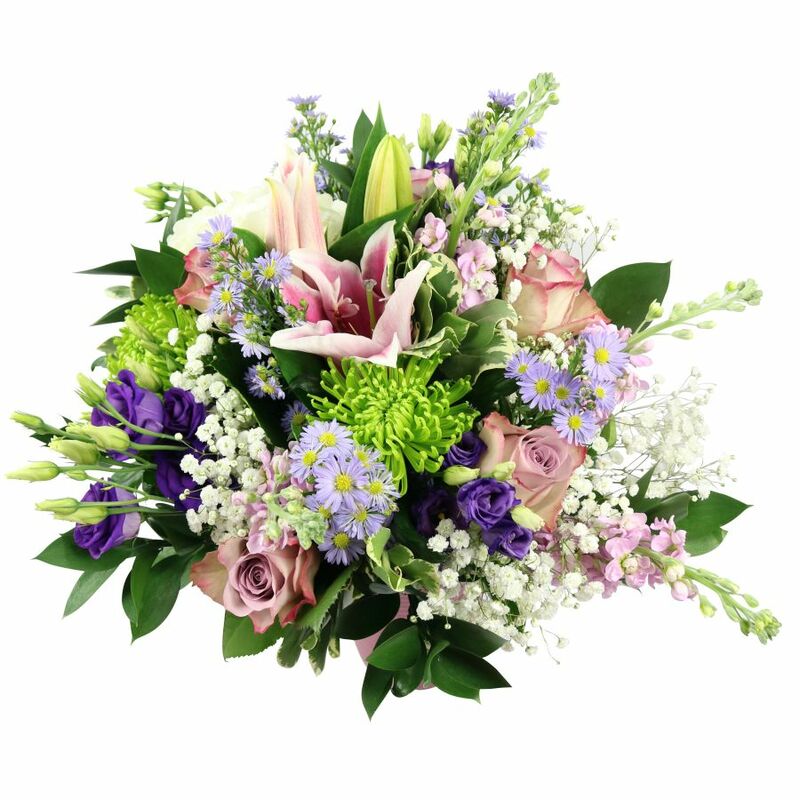 It is a fascinating combination of beautiful blooms featuring hydrangea, lilies, roses, chrysanthemums and lisianthus, which makes a great gift to express feelings like gratitude, love and appreciation. Grand bouquet pictured. Vase included only for photo purposes. Their flowers are simply breath-taking. 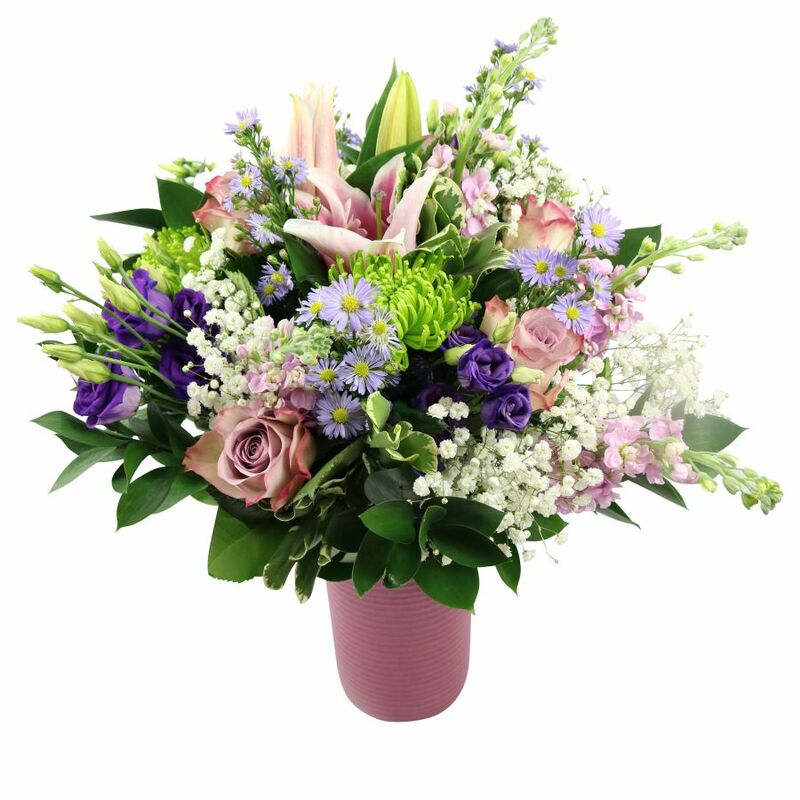 I have ordered a few times and the flowers are always absolutely stunning. Delivery and service are also top-notch. Totally delighted with my marvellous flower arrangement. You have gained a customer for life! The flowers you delivered were breath-taking! Superb quality in every flower I received. I am amazed at how well the flowers were put together. I was pretty impressed by the flowers. Didn't expect them to be so perfectly arranged. Huge thank you!